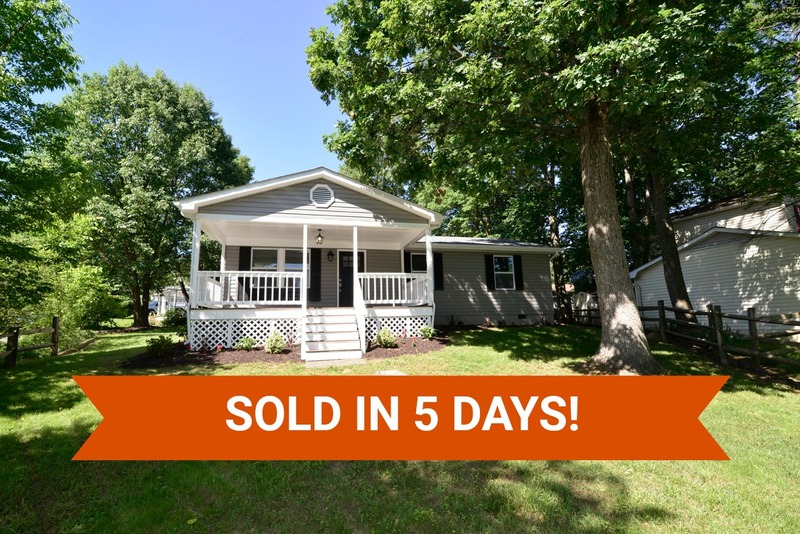 109 Halifax Pl sold in only 5 days for $5,000 over asking price! Click here to find out how much your home could sell for in today's market. 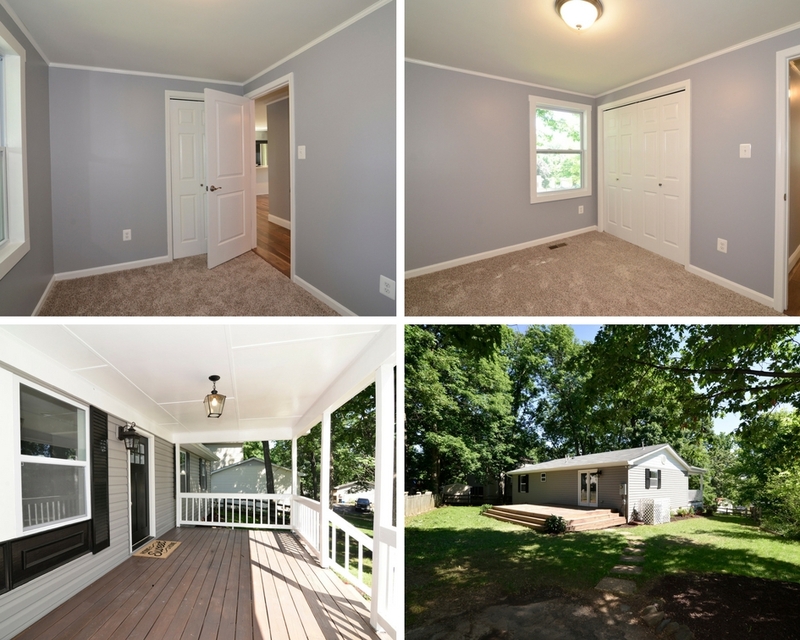 109 Halifax Pl SE is a completely renovated home in Leesburg! All the work has been done for you including a NEW roof, windows, siding and doors. 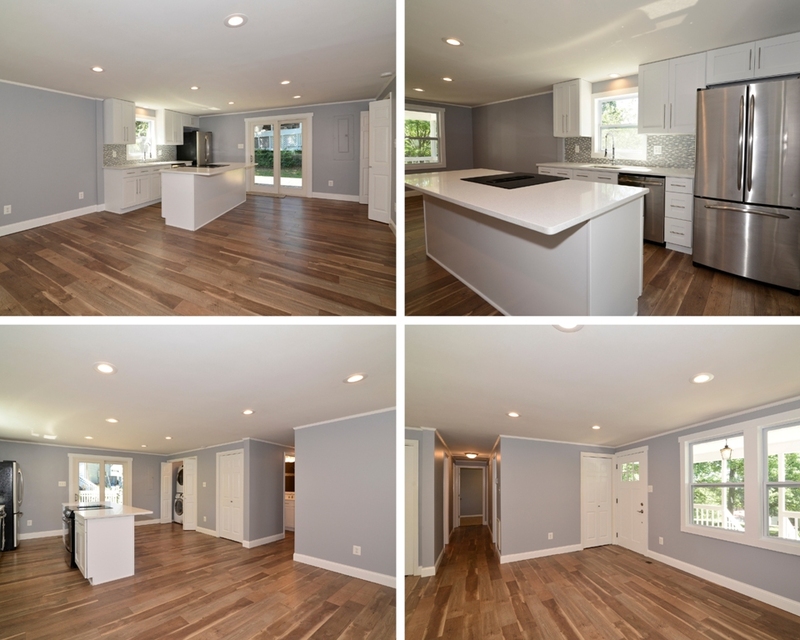 Entertain friends with the open living, dining, kitchen with NEW wood floors and neutral paint. The kitchen looks out to the living area with NEW Quartz counters, glass tile backsplash and soft close cabinets. With three bedrooms there is room for everyone. 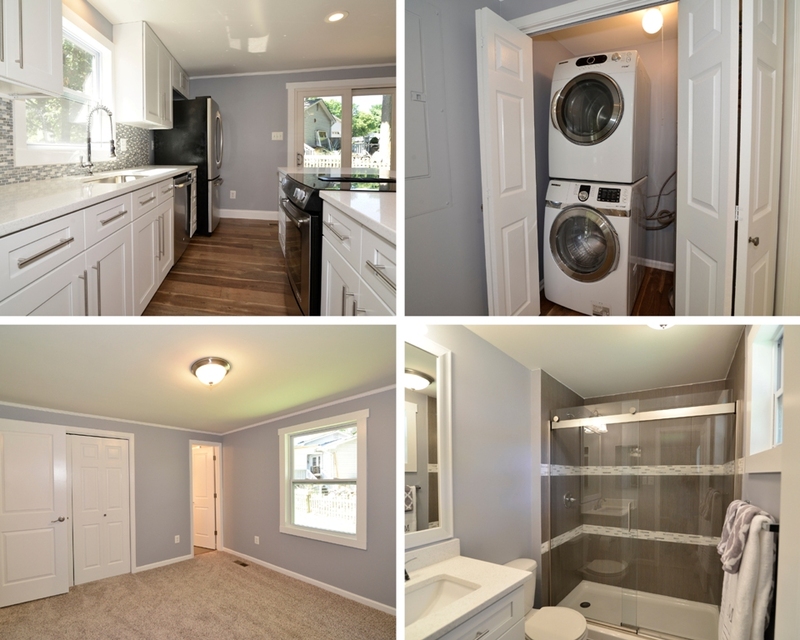 The master suite boasts a private full bathroom updated with NEW flooring, fixtures and tile work. An additional full bathroom with beautiful updates completes the bedroom side of the home. The shared driveway takes you to the two designated parking pads. Step outside to the backyard for a BBQ with updated deck and mature trees. Summer evenings can be enjoyed on the front porch looking out to the front lawn. Located close to Rt. 7 and Rt. 15 this is a great commuter location! Less than a mile to restaurants and retail in Leesburg. To schedule a private tour, contact The Spear Realty Group at 703-618-6892.